Mall monte general in southern Costa Rica - Full list of Mall monte general in southern Costa Rica with prices & characteristics. 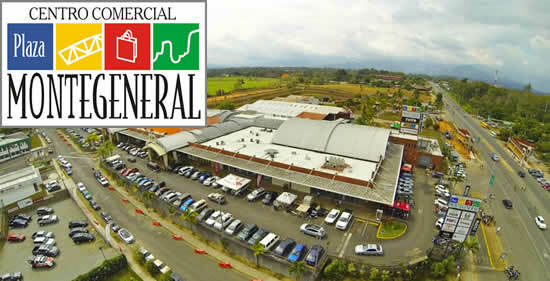 Here is the main information of commerce, restaurants and activities in Mall General en Perez Zeledon. Many food options and child area.